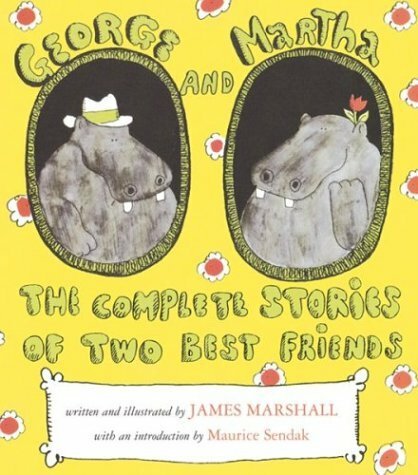 George & Martha, two hippopotami, do everything together, with the same ups and downs in true friendship as humans. They teach each other that privacy is important, practical jokes can sometimes backfire, and pouring split pea into your loafers to spare the chef’s feelings is not the best laid plan. Gentle stories, flavored with Marshall’s trademark wit, framed in vaudeville. Orchestrations for small band, also Orchestration/Accompaniment tracks available. Geronimo Stilton Stage Show Set for Ontario!